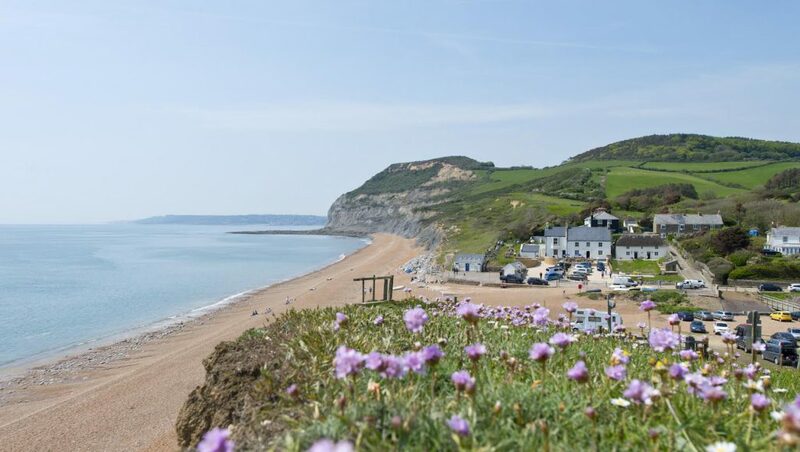 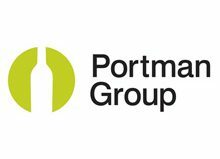 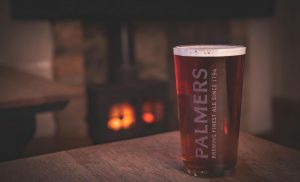 A seaside pub owned by independent brewery Palmers in the South West has won VisitEngland’s Tourism Pub of the Year. 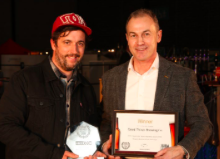 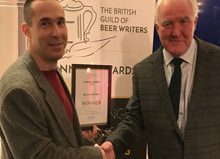 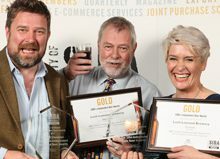 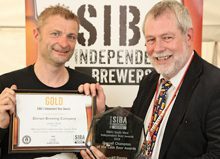 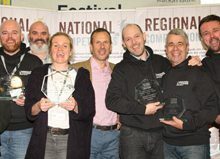 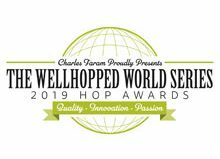 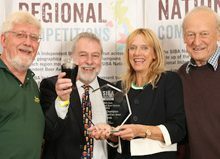 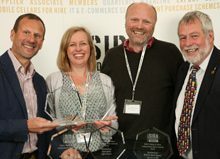 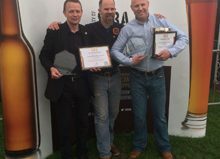 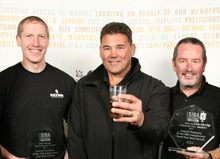 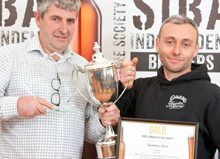 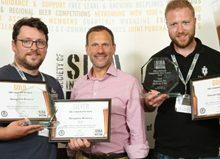 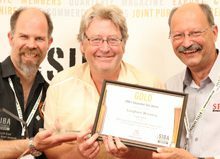 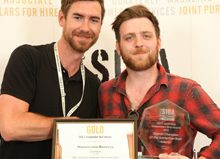 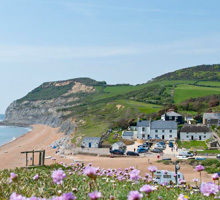 The Anchor, in Seatown, West Dorset – owned by Society of Independent Brewers (SIBA) member Palmers Brewery and run by Landlord Paul Wiscombe and his hard-working team – took home the top spot in the pub category of the “VisitEngland Awards for Excellence”. 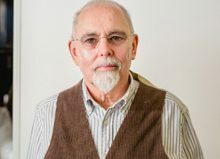 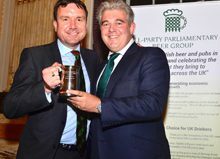 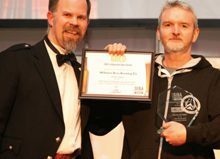 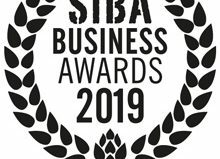 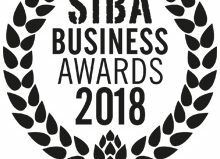 “SIBA would like to congratulate The Anchor’s Landlord Paul Wiscombe and his team, as well owners Palmers Brewery, on winning this prestigious tourism award. 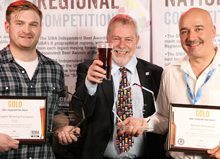 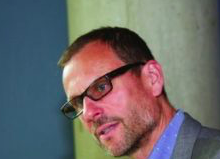 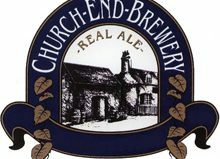 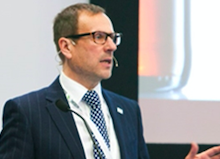 A traditional English pub is still top of tourists’ must visit list and where could be better than The Anchor, which is still going strong after 160 years of serving fantastic British brewed beer!” Mike Benner, SIBA Managing Director. 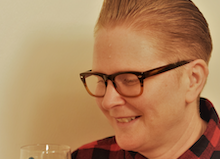 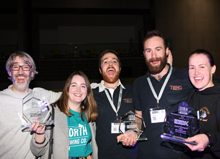 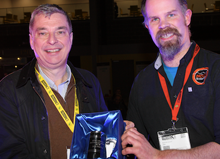 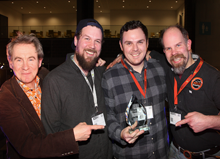 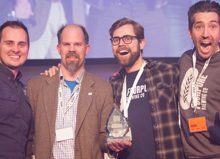 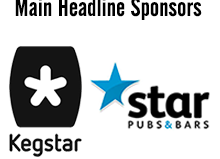 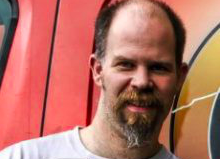 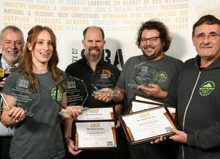 The Anchor, which serves a full range of beers from independent craft brewer Palmers, edged out The Howard Arms in the West Midlands and The Tankerville Arms in the North East, who were named runners-up. 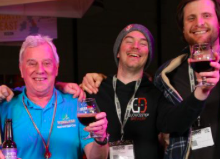 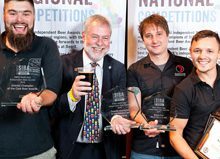 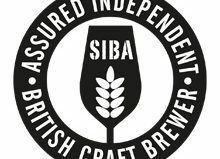 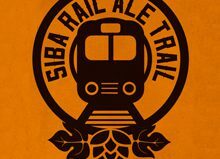 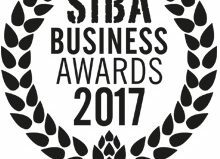 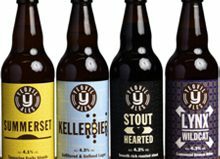 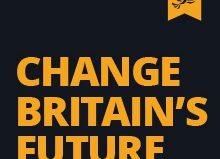 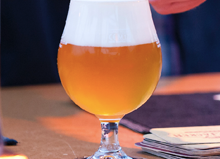 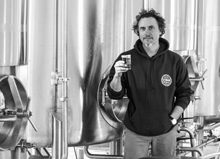 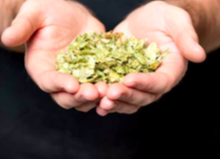 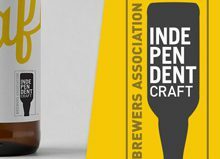 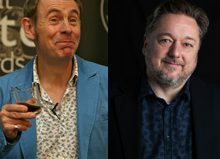 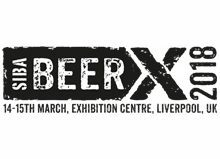 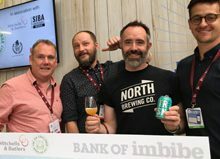 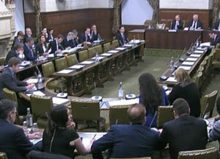 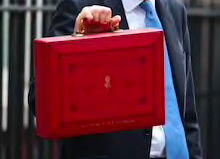 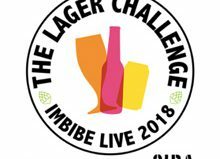 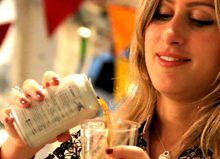 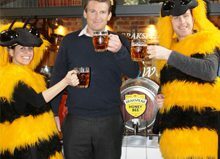 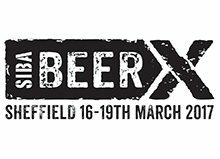 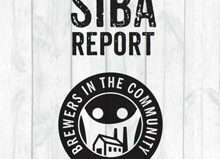 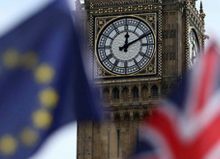 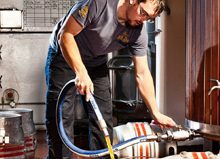 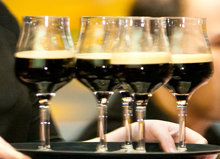 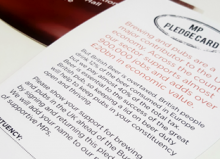 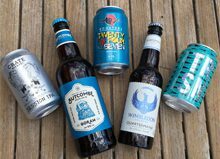 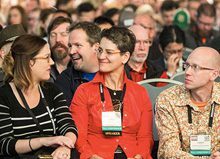 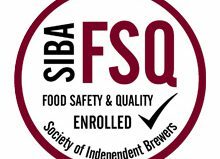 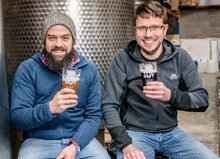 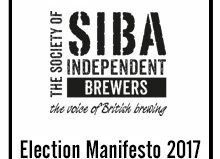 SIBA: Review of Small Breweries’ Relief must consider access to market for small brewers Beer Swapping Revolution!